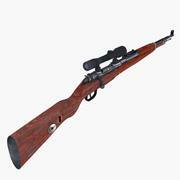 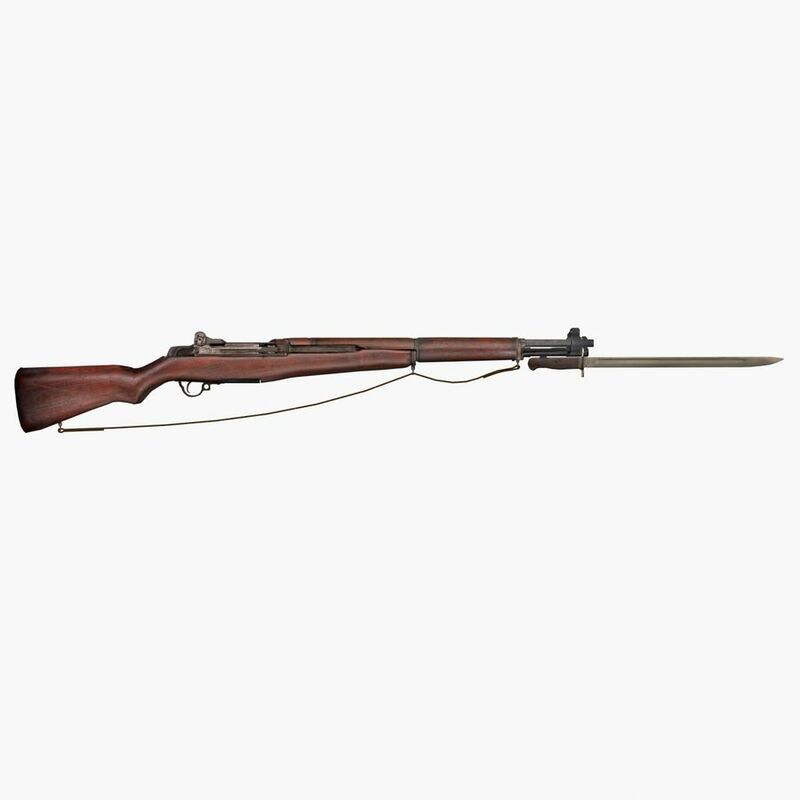 The M1 Garand is a semi-automatic rifle chambered for the .30-06 Springfield rifle cartridge. 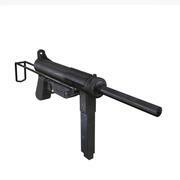 It was the first standard-issue semi-automatic rifle. 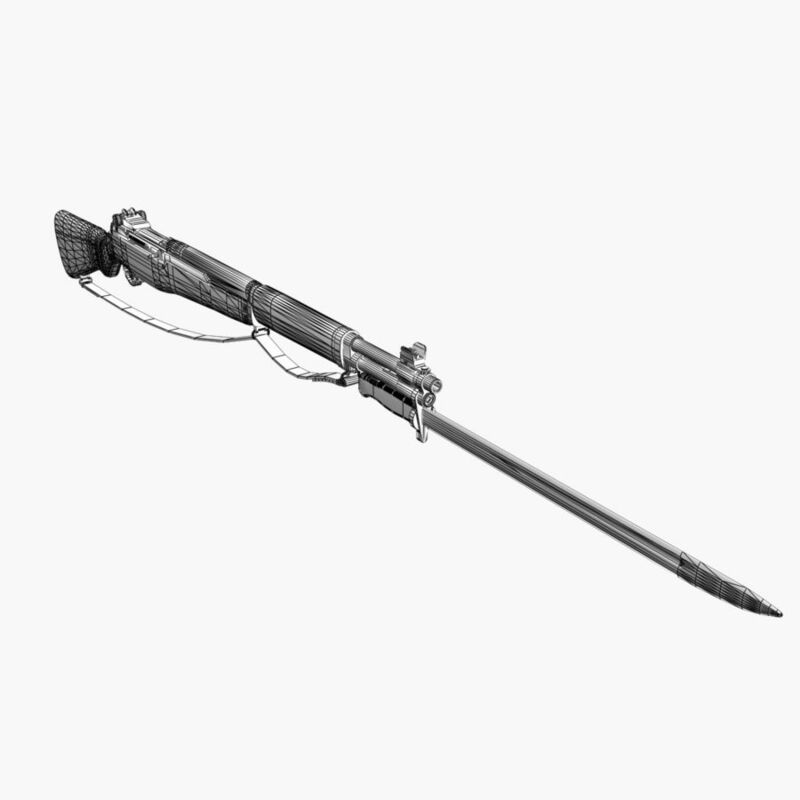 Called "the greatest battle implement ever devised" by General George S. Patton, the Garand officially replaced the bolt-action M1903 Springfield as the standard service rifle of the United States Armed Forces in 1936 and was subsequently replaced by the selective-fire M14, starting in 1957. 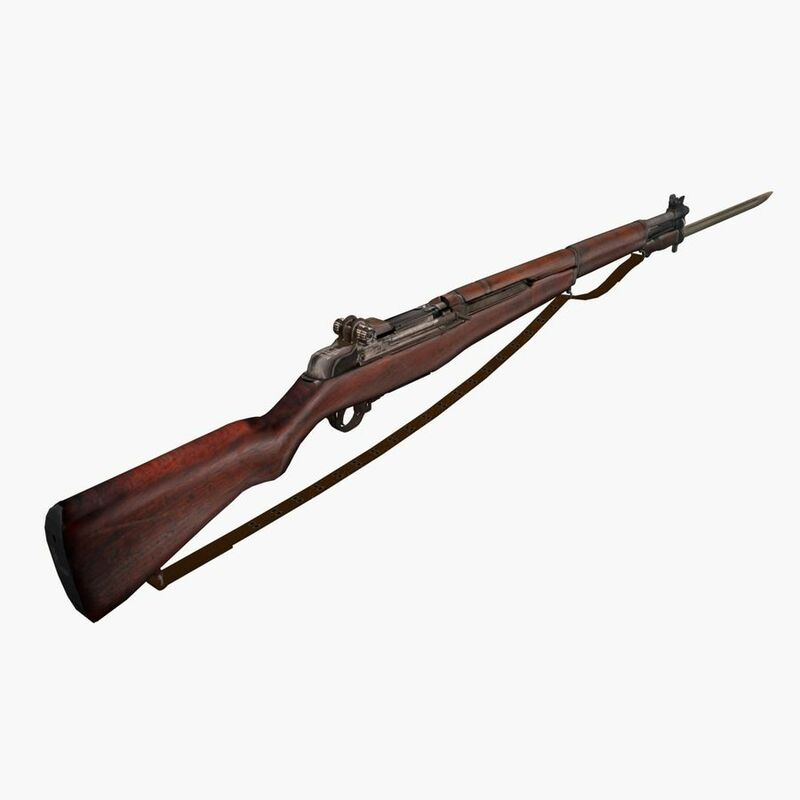 During World War II, the M1 gave U.S. forces a distinct advantage in firefights against their Axis enemies, as their standard-issue rifles were more effective than the Axis' slower-firing bolt-action rifles. 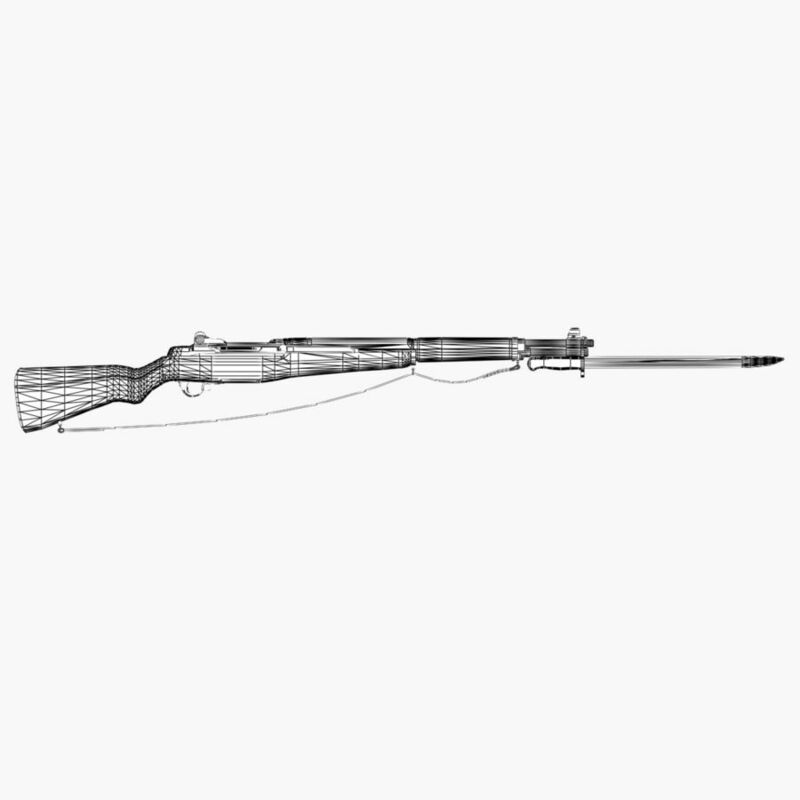 The M1 continued to be used in large numbers until 1963 and to a lesser degree until 1976. 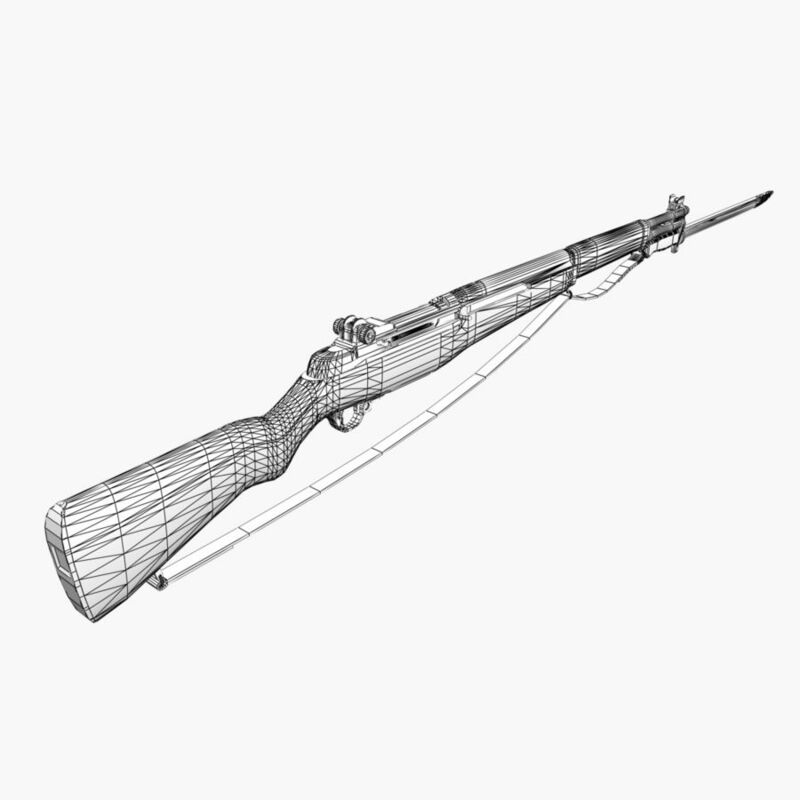 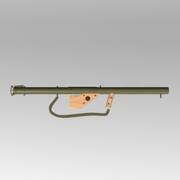 Like its predecessor, the M1 originated from the Springfield Armory. Today, the M1 remains in use for drill purposes. 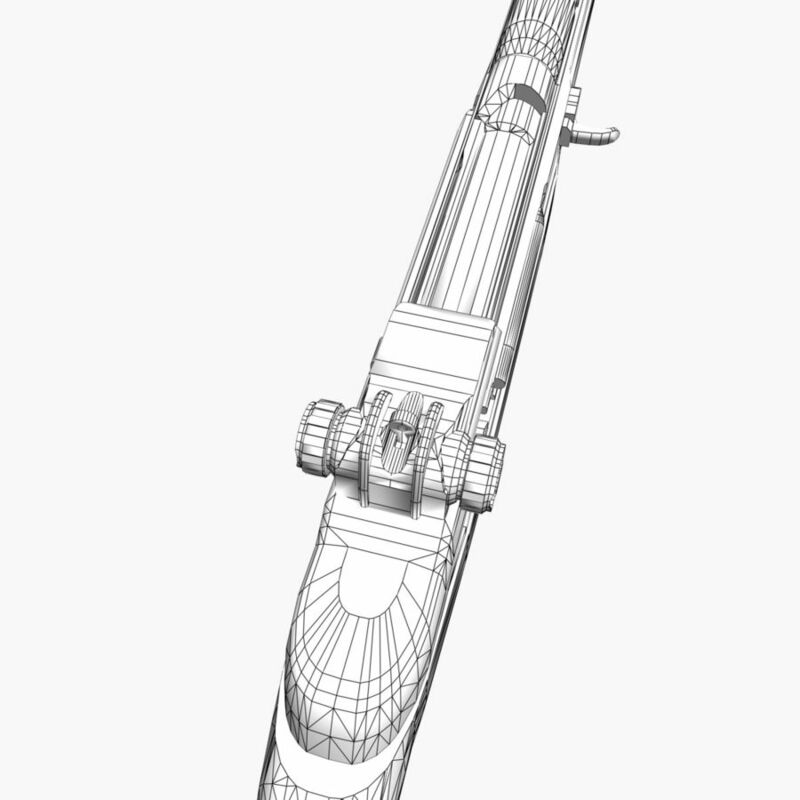 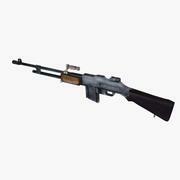 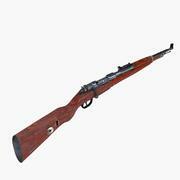 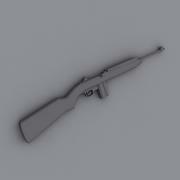 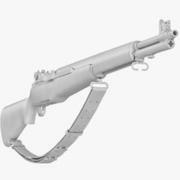 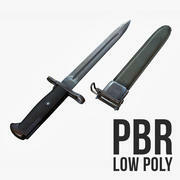 This is a low poly model of an M1 Garand from WW2 suitable for games and simulations. 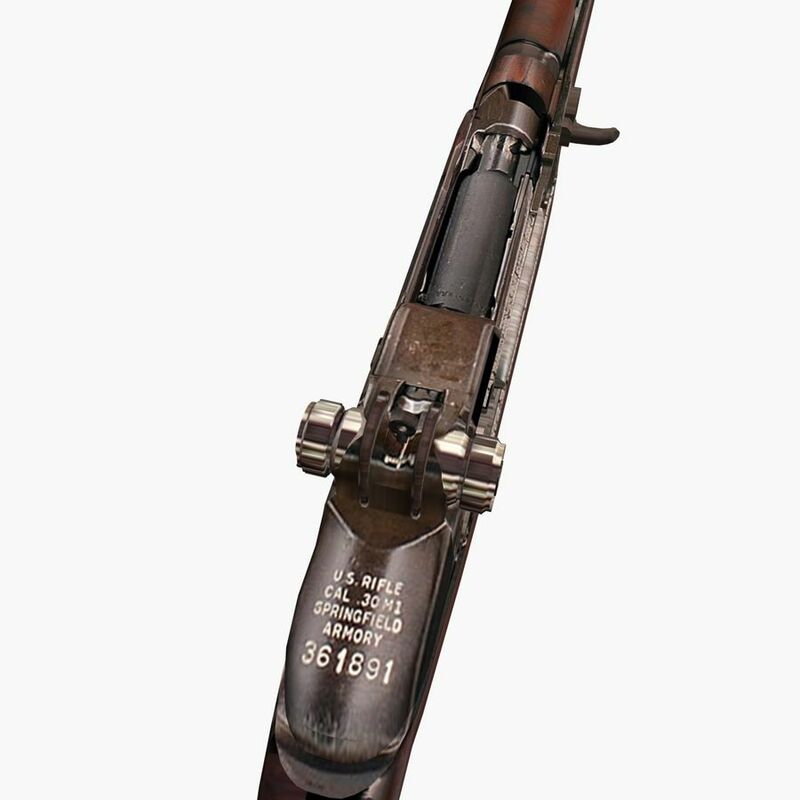 All textures are 4096 x 4096. 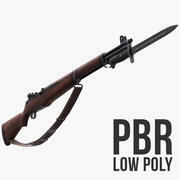 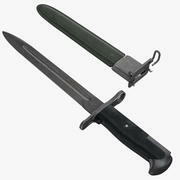 Can be use with or without the bayonet.